The deadline for proposals to speak at the workshop has been extended to MIDNIGHT, FRIDAY 18 SEPTEMBER. 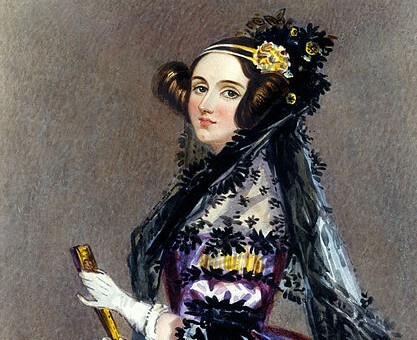 Do take a look at our call for papers – we welcome abstracts related to any aspect of Lovelace’s work and legacy, as well as papers on broader themes, such as early nineteenth-century mathematics, female mathematicians, and scientific networks. This entry was posted in Uncategorized on 02/09/2015 by adalovelaceworkshop.